Please contact us with any questions or comments about our services and products. 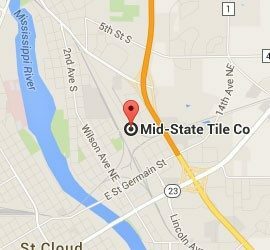 If you’d like a free consultation, please stop by our showroom and we can help you with design and product selection for your tile project. 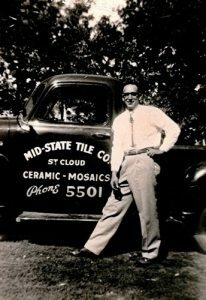 Mid-State Tile Has been Central Minnesota's leader in the tile industry for 3 generations. Visit our East St. Cloud showroom and let us show you in person.